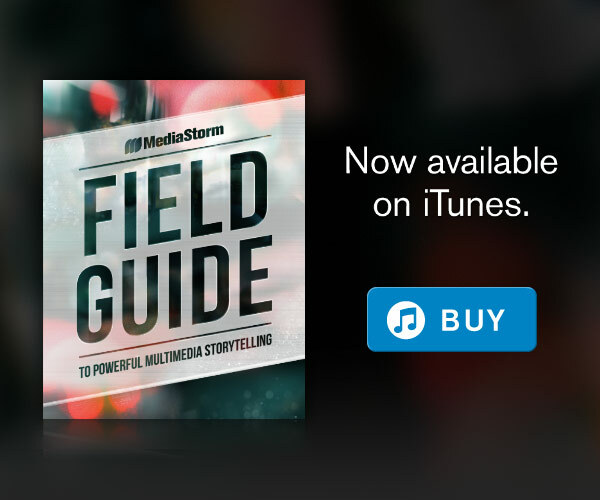 In our first audio mini-lesson for the month of April, learn audio and interview techniques from MediaStorm’s executive producer Brian Storm and producer Tim McLaughlin‘s 101: Reporting Track. A new lesson will be posted next Monday, April 14th. Subscribe to our YouTube channel to be first in line to see it. This entry was posted in MediaStorm Announcements and tagged Audio, interview, MediaStorm Online Training, sound, YouTube. Bookmark the permalink. Both comments and trackbacks are currently closed.